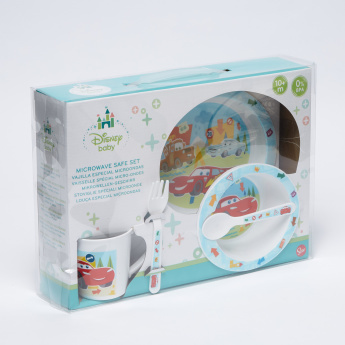 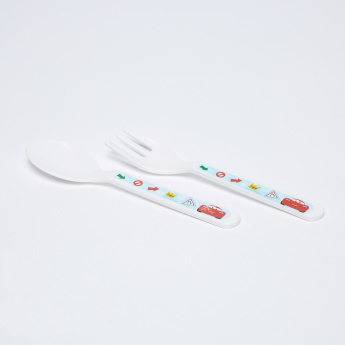 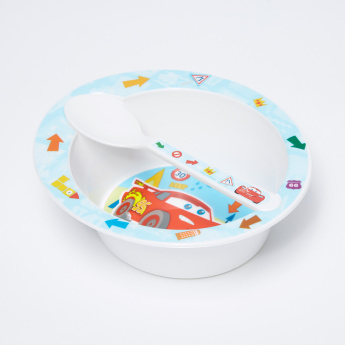 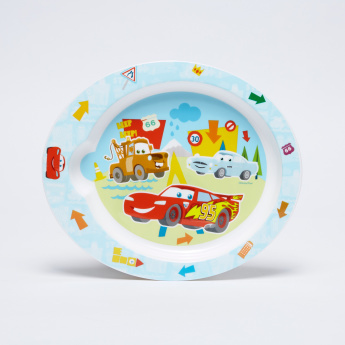 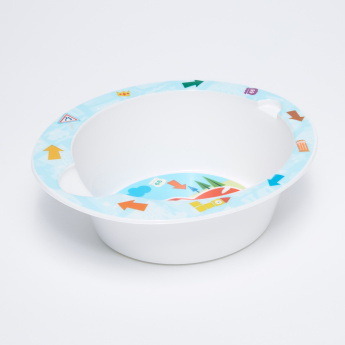 Bring this dinner set home to encourage your child to eat often. 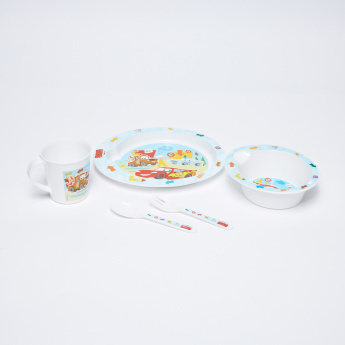 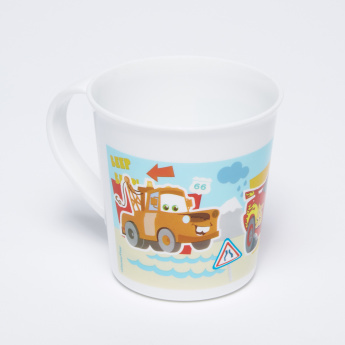 Featuring his favourite character printed on each piece, this set made from a durable material and will be loved. 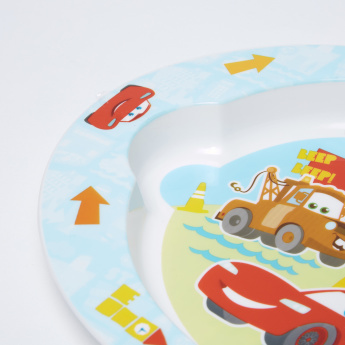 It comprises a dinner plate, bowl, mug, fork and a spoon all of which will come handy.